Well, talk about gift exchange. This is not an easy job because you might 1) bought something unpractical; 2) bought something that is not unisex and people who got yours cannot use the thing; 3) typical bore things just like Christmas log cake or Ginger Breadman. This time, I got a little smarter. 😊 I got something special, suitable for both men and women, and most importantly, HEALTHY & YUMMILICIOUS. Homemade Macadamia Tarts from Summer Délice! 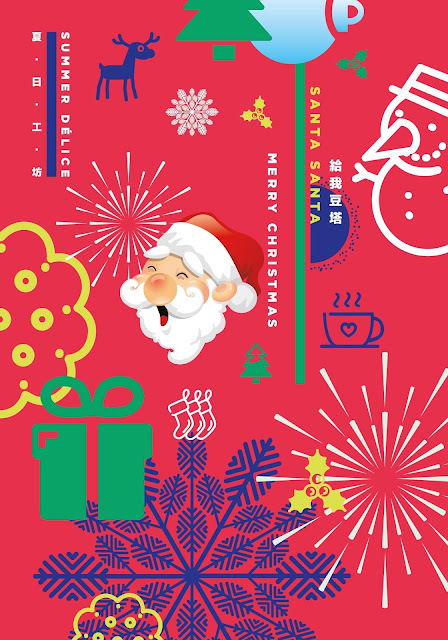 Once you pull out the slide cover, a cute design that makes people smile a little. The three little girls definitely look like me and my BFF. LOL. 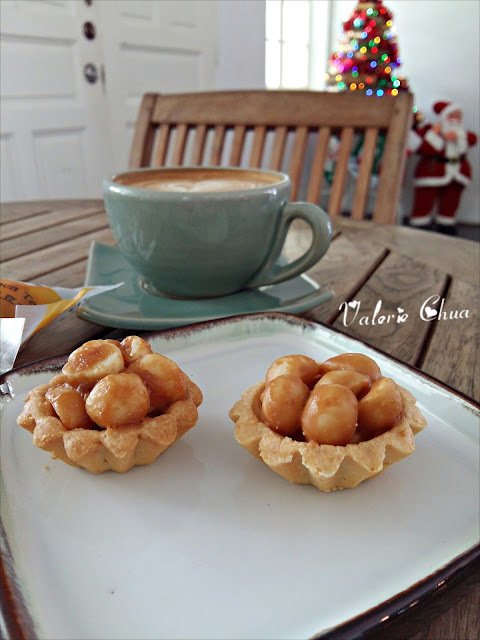 On the left is Orange Macadamia Tart and on the right is the original Macadamia tart. I will suggest you eat the original one before you try the orange one. I personally like the Orange Macadamia Tart because I think is more refreshing. 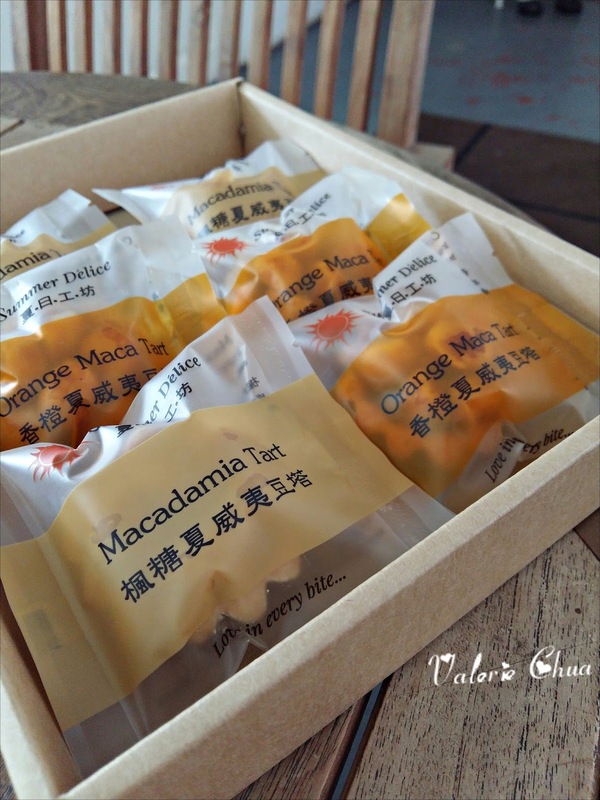 The fragrance of orange brings out another sensation on top of the macadamia itself. 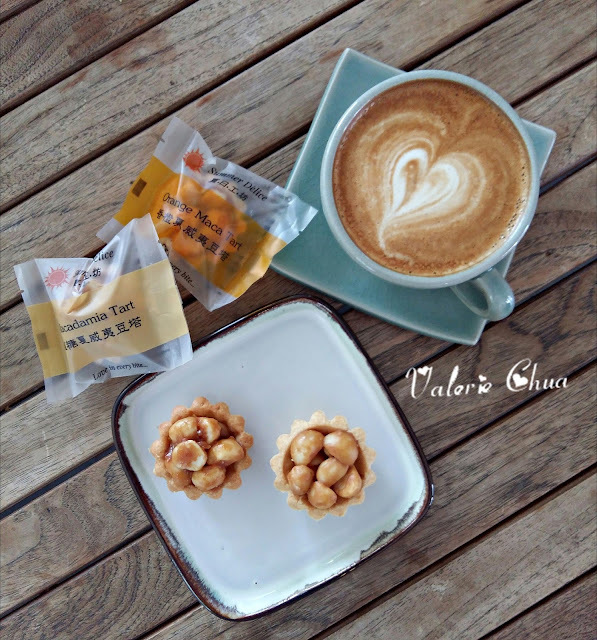 But my friend prefer the original Macadamia Tart because she prefers the creaminess of the macadamia nuts and love the isolate taste of the nuts itself. Each of the macadamia tarts have two packaging, either 12 pieces per gift box or 6 pieces per gift box, priced at RM45 and RM23 respectively. 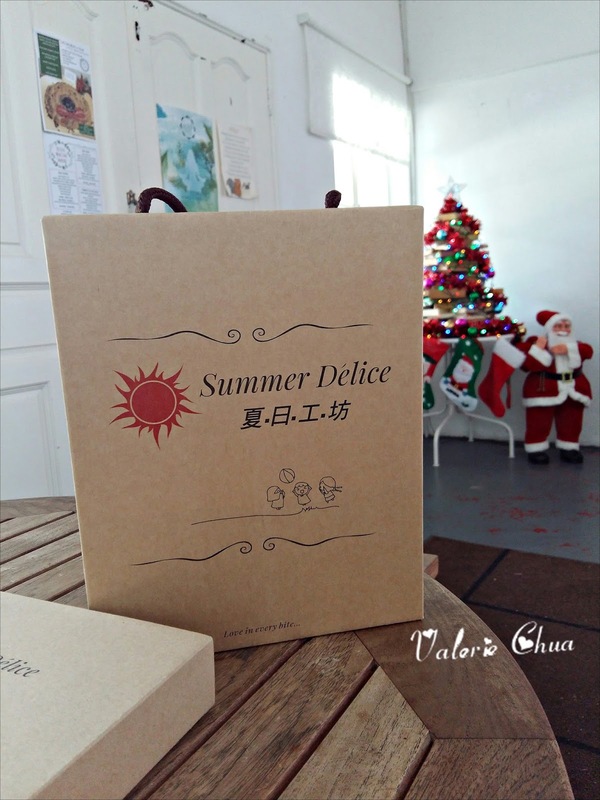 Get in touch and you can order Summer Délice Macadamia Tarts via Facebook page or text message to the mobile contact as per below.